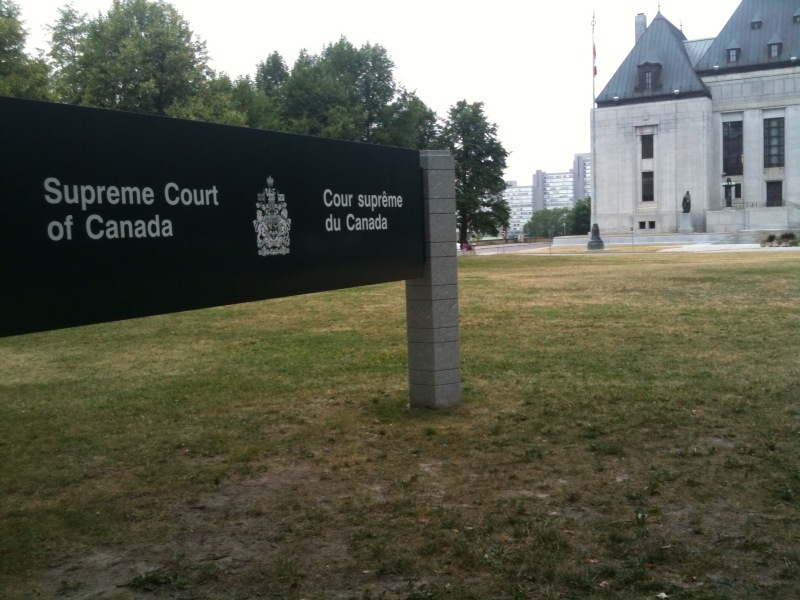 ... 1991, the Supreme Court of Canada rendered judgment in Regina v. Swain, to this day among its leading constitutional decisions. A common law rule, codified by statute, long had permitted indefinite detention of criminal defendants found not guilty by reason of mental incapacity. By a 6-to-1 vote, the court held that this law violated § 7 of the Canadian Charter of Rights and Freedoms, which guarantees life, liberty and security of person. An account of criminal justice reforms consequent to this judgment is here.